Russia’s 18 percent tax refund on items purchased in Russia (on the provision of a receipt) worth more than Rubles 10,000 (US$170) kicked in on January 1, 2018. The system is in force in the most popular tourist destinations, and will roll out across Russia from October 2018. 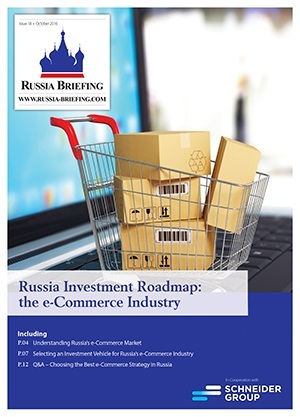 Applying for tax exemptions and incentives in Russia should be part of the pre-investment strategy, as successful applications impact upon the overall business plan. 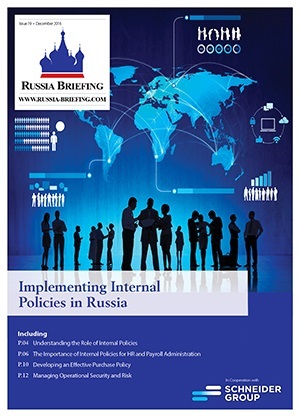 Seeking professional advise to find out what incentives and tax breaks can positively impact your investment in Russia. Russia and China have agreed to establish a US$10 Billion Russia-China RMB Cooperation Fund following last week’s meetings between the two leaders in Moscow. The article discusses the latest move strengthening their bilateral partnership. 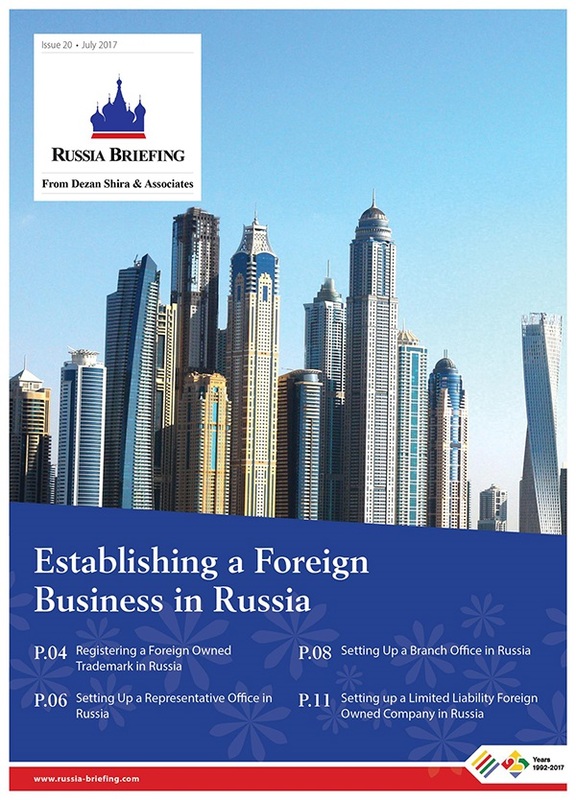 By Dezan Shira & Associates Russia Desk Each legal entity or foreign company operating in international markets knows that effective management and correct financial administration are key to successful business operations. Audit is an independent inspection of bookkeeping and financial reporting aimed to provide a professional report on its accuracy.